In recent months, we’ve seen more and more people pushing for more sustainable ways to reduce waste in the country. In fact, when we published an article about switching to steel straws, we received feedback that a lot of you, our readers, responded positively by placing your orders for those straws. That's great news because it's small things like this that can make a difference. 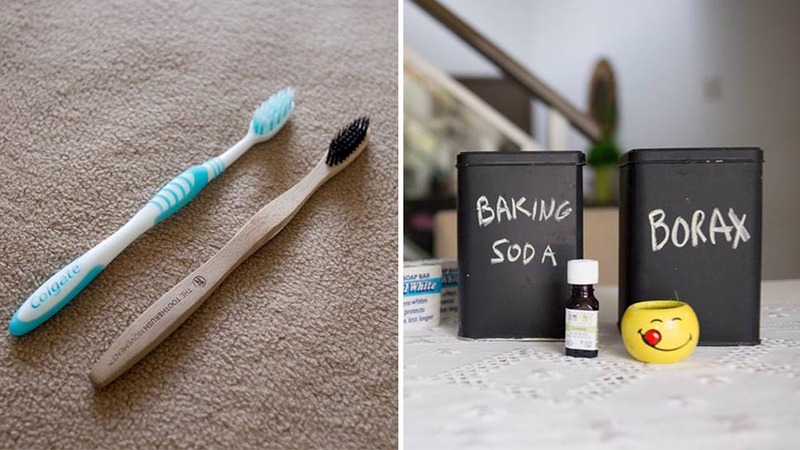 There are more ways that do not take a lot of effort to reduce our ecological footprint and one couple shares with us more examples of how we can make a difference. 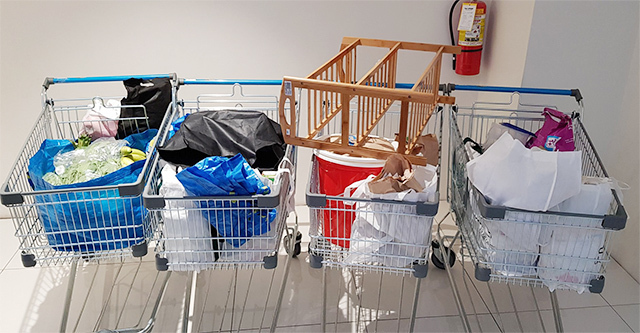 Jameson and Mitchie Jimenez are a soon-to-be family of five (they have two kids, a daughter, 5, and a son, 3, plus a baby on the way) who has taken on the challenge of having a zero-waste home. The spark had come from Mitchie’s choice to use cloth diapers and wipes when she gave birth to her eldest child in 2013. She had then switched to all-natural cleaning solutions and environment-friendly kitchen cleaning products like scrubs and "unpaper" towels (cloth towels). When Jameson became an advocate, he decided it was their duty to share it with the public. He made an online album on his Facebook account where the couple adds photos of how they apply the "5 Rs" — Refuse, Reduce, Reuse, Recycle, and Rot. 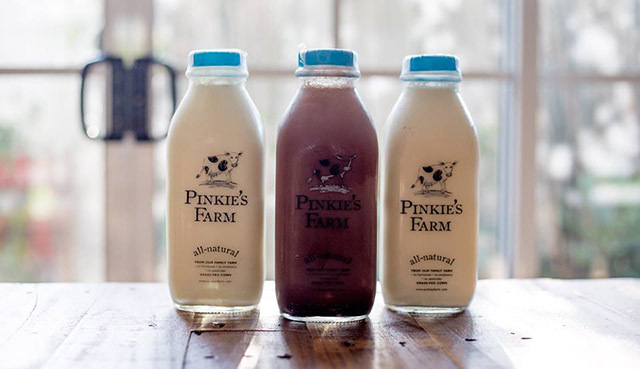 “We have switched to natural, organic milk delivered in glass bottles for our children’s daily milk needs,” writes Jameson. 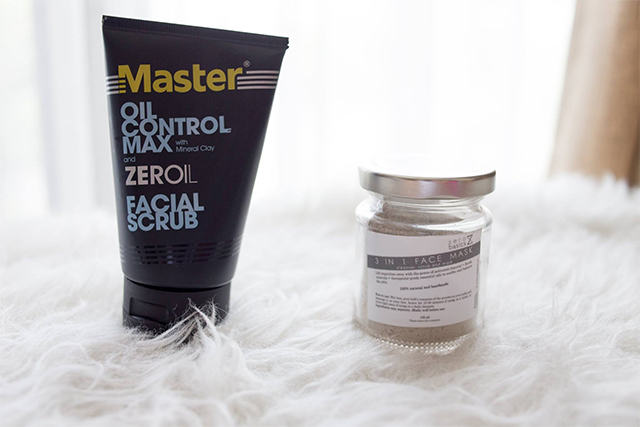 Zero Basics has become the couple’s go-to brand for their facial cleanser and deodorant because it’s made with “absolutely zero preservatives, fillers, and artificial fragrance.” Plus, they offer it in refills so you can reuse the jars you already have. Instead of using up bottle after bottle, shampoo bars can last up to 80 washes. The downside is that it can get expensive (these Lush bars are priced at Php475 each). 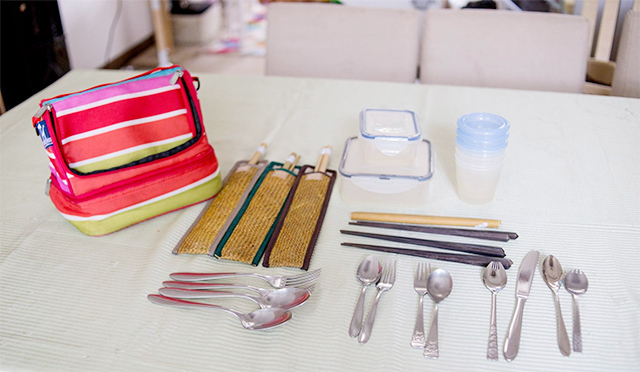 Every time the family goes out, they bring their utensils and plastic containers (for leftovers). “If we eat in fast food places, we use our utensils and avoid plastic straws, spoons, and forks,” Jameson writes. Because they are a family of four, lugging around all these items can be an inconvenience. But the couple perseveres. “Imagine if everyone did this and the collective impact,” says Jameson in his post. 6. Switching to a bamboo toothbrush. “Choosing an all-natural lifestyle means pledging goodness for the earth and safety for you and your family. So go on and switch to products with environment and family-safe natural ingredients,” writes Jameson. Since most people change their toothbrush every three to four months, you can accumulate a large pile in a lifetime. Bamboo brushes work the same as your ordinary plastic toothbrush but are eco-friendly and have antimicrobial properties as well. Mitchie actually stumbled upon the idea while browsing through a Facebook group that promotes zero waste. 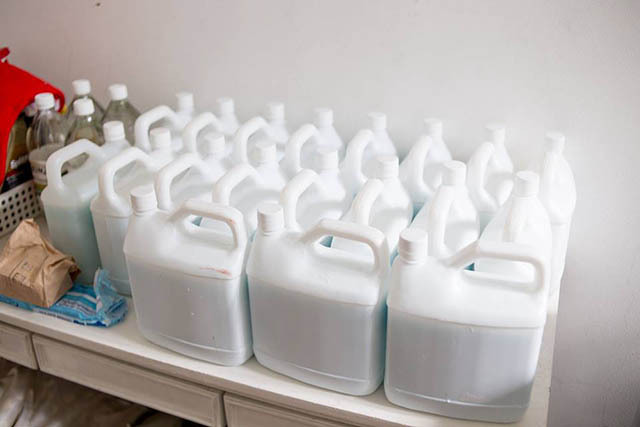 While she didn't have much time to do research and DIY (she is raising two preschoolers with a baby on the way), the laundry detergent was surprisingly easy to make. 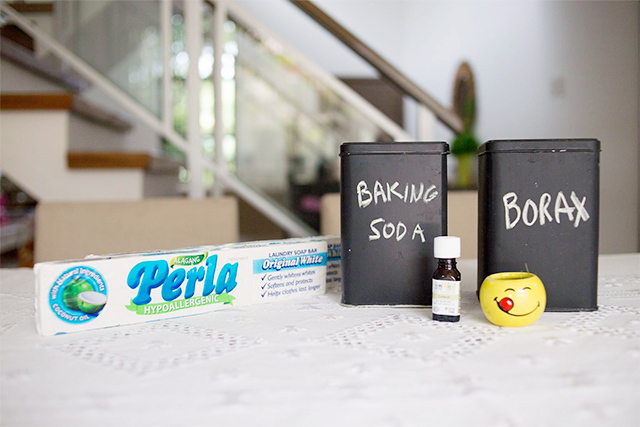 For their DIY laundry detergent, Mitchie uses a hypoallergenic soap bar, baking soda, and borax (sodium borate). They also reuse their old detergent bottles (above). Not only do they reduce waste in terms of packaging, they also save around Php2,000 a month in detergent expenses. Wow! Jameson and Mitchie say that part of their advocacy is never accept plastic grocery bags ever again. 9. Using cloth diapers instead of disposable ones. Jameson calls it Mitchie's most favorite waste-free initiative at home. "A conservative estimate shows that at 6 diapers per day for 2 and a half years, a baby or toddler will use 5,475 diapers in their lifetime. So we must have saved around 10,950 diapers from going to our landfill," he writes on Facebook. Naturally, their third baby will be using these cloth diapers, too. 10. Switching to washable menstrual pads. James writes that on average, a woman will use more than 11,000 tampons or pads in her lifetime. By making the switch from disposable to washable pads, you'll get to save money and the environment. Of course, despite their persistence to achieve a zero-waste home, their journey is still met with some challenges, like remembering to bring things to limit plastic packaging every time they go out. Another problem is reducing purchases that come in plastic packaging. “There are still many things that come with it, especially from the meat and produce section of the grocery, or things that we need that come in plastic containers that we haven’t found a substitute for yet. Despite our efforts to limit plastic we still end up with some,” Mitchie explains. The couple is determined to continue finding solutions for these challenges and incorporating more ways to lessen waste in their household. “There are still so many things that we can do like growing our own vegetables and herbs and looking for other options for snacks for the kids that are not packaged in plastic. I also have to learn more about composting and using it as fertilizer,” she says. Most importantly, they need to impart these learnings to their children. “My eldest daughter already notice what we do. I talk about it and have shared some videos with her about the impact of plastic on the environment. When she asks to buy things that are packaged in plastic and I refuse to buy it, I have to explain it to her,” Mitchie says. Whether they really complete a zero-waste home remains to be seen but for Mitchie that is not the true end goal. “We endeavor to reduce our waste and do our part in the hope that it can make a difference, even a little,” she says.